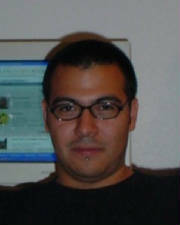 In June of 2005, the Carlos M. Castañeda Educational Foundation awarded its first scholarship to Paul T. Alonso, a talented Peruvian journalist, to enable him to complete a master's degree at the University of Texas. 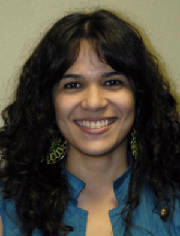 In 2007, the scholarship was awarded to Ana Teresa Toro, who is a distinguished Puerto Rican journalist, so that she could pursue a master's degree at New York University's Madrid program. Both recipients were selected from a competitive pool of Latin American, United States and Puerto Rican applicants who displayed high academic achievement, Spanish language proficiency at a professional level, commitment to excellence in journalism and a passion for their profession.